This Do It Yourself patient monitoring system project is provided with complete source code, PCB design, and computer software, It measures Heart Rate and Temperature. This patient monitor offer a range of options for flexible care, including a portable bedside monitor, compact patient monitor, and vital signs monitor. All patient monitors are designed to give caregivers a clear view of patient information on computer and also sends data to given mobile phone. 2. 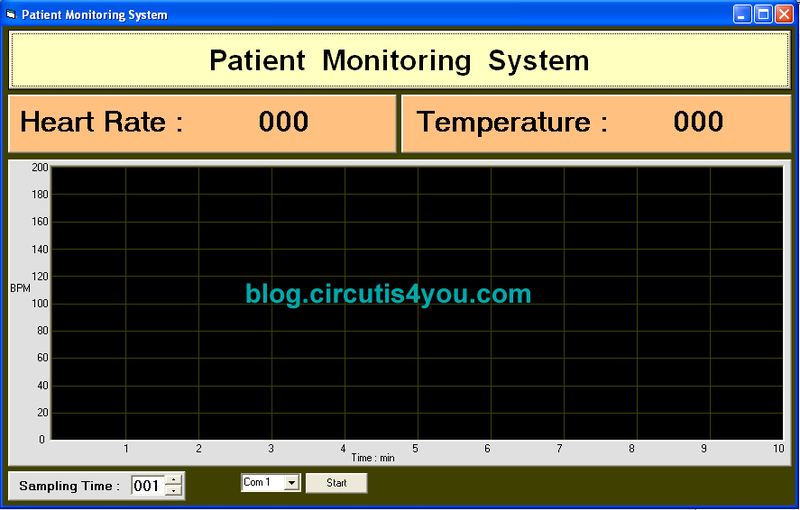 Remote Monitoring Mode allows to get SMS of patient data. 4. Displays data on LCD and Computer. 5. Assemble components using above files. 1. Install Software on Computer. 2. 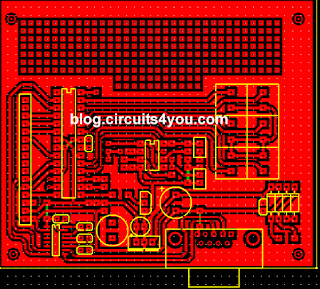 Connect Serial Cable and Test the data logging. 3. 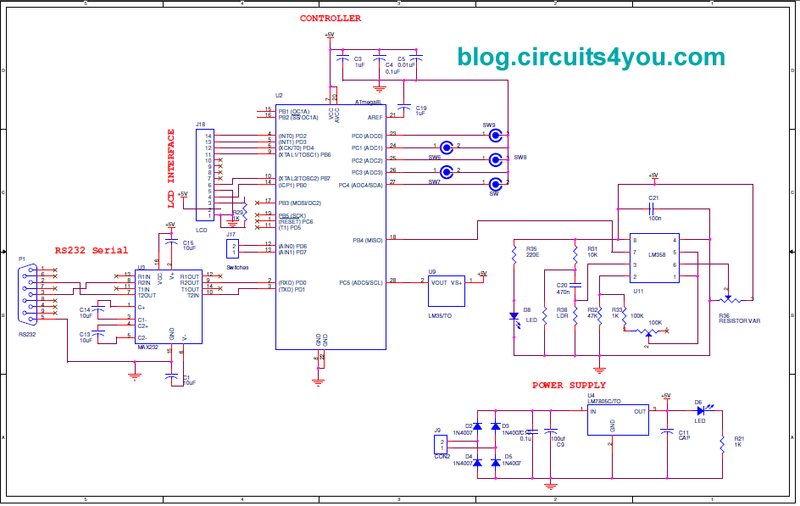 Hardware is provided with Two Switches that makes decision of GSM mode or PC Mode. 4. Please comment your doubts. 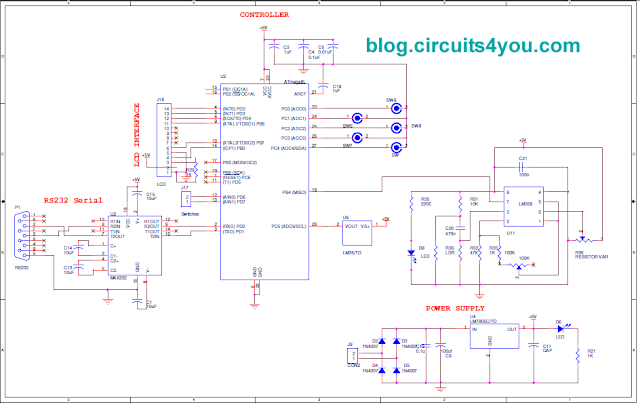 Circuit Diagram (switch only ) and code are different . can you provide a fresh copy. 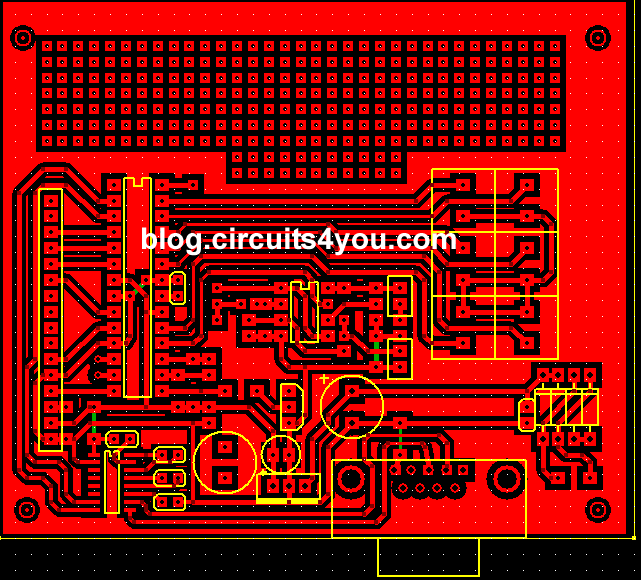 which part of the circuit is sensing the heartbeat?? IF NOT COULD YOU PLEASE PROVIDE ME THE WORKING CODE.